The books have been closed on yet another Fashion Week! 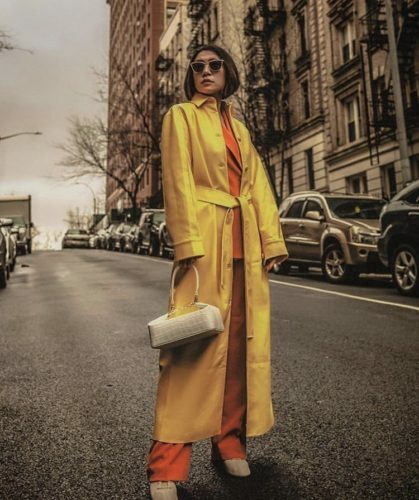 Simply put, NYFW is like a stylist’s version of the Superbowl…it’s a fun time where we get to take a look ahead and see what is coming down the pipeline for next season! While we love both Spring and Fall Fashion Week, we are always especially jazzed for the fall shows! It adds a layer of excitement to the gloom of Winter and recharges our creative juices. 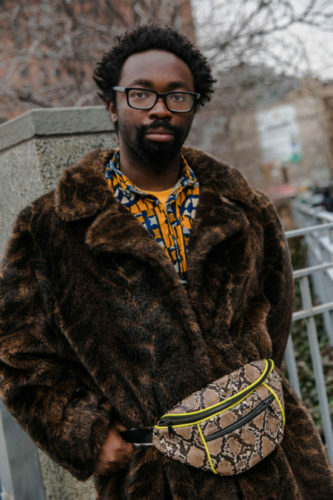 We’ll be releasing our Spring 2019 Trend Report next week (get excited), but before we do that, we found it essential to give the fashion lovers a quick preview of what’s to come next Fall/Winter and the street style looks that inspired us most. Zebra – Put those traditional safari prints on hold and embrace this fresh approach to animal prints! We love ZEBRA. 70’s Inspired Floral Prints – Florals during Fall? Why yes, count us in. Voluminous Dress – Volume, volume and MORE Volume. Talk about oversized! We love this idea and are eager to see how it translates into ready-to-wear. 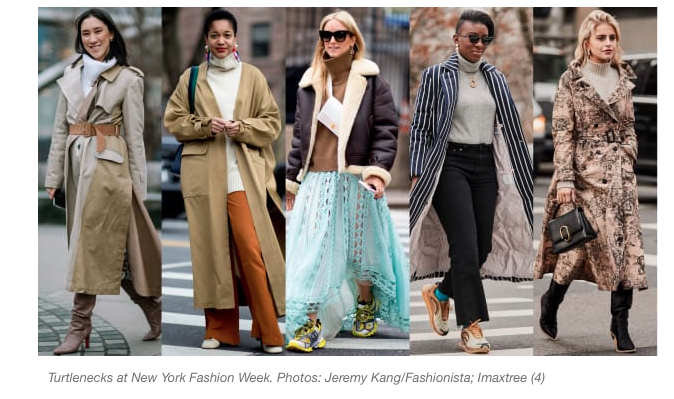 Long Jackets – The jackets are getting longer and we are here for it! This presents a unique opportunity to keep honing in on that waistline. Spring 2019 Trend Report is coming your next week…get excited! We’ve got a feeling you are gonna love it. To learn more about our Personal Shopping, Wardrobe Consulting, and Outfitting services, visit us here: http://www.wardrobetherapyllc.com.